Hello everyone! I'm finally back with another Top 5 Wednesday and I'm super excited to be getting back into these. I find that they're not only fun and make me think, but I love reading about other people's lists! 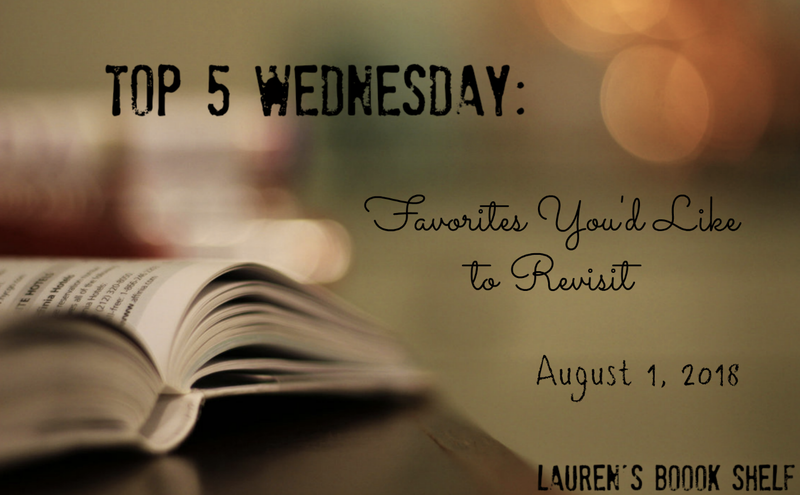 This week's theme is "Favorites You'd Like to Revisit" and is all about your favorite books, movies, Tv shows, etc that you'd like to revisit! I love this prompt as it lets me talk all about my favorite nerdy things! Let's go ahead and just jump right in. 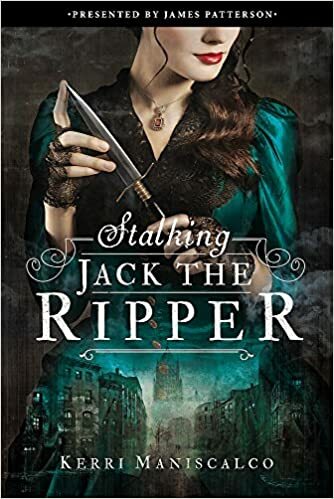 At number 4, I decided to go with Stalking Jack the Ripper by Kerri Maniscalco. I loved loved loved this book when I read it around the time it released! I haven't continued on with the series though due to a pretty bad reading slump, yet I have copies of the second and third book sitting on my shelf. I decided to just go ahead and reread this one before I dive into the next two just because I loved this story so much. 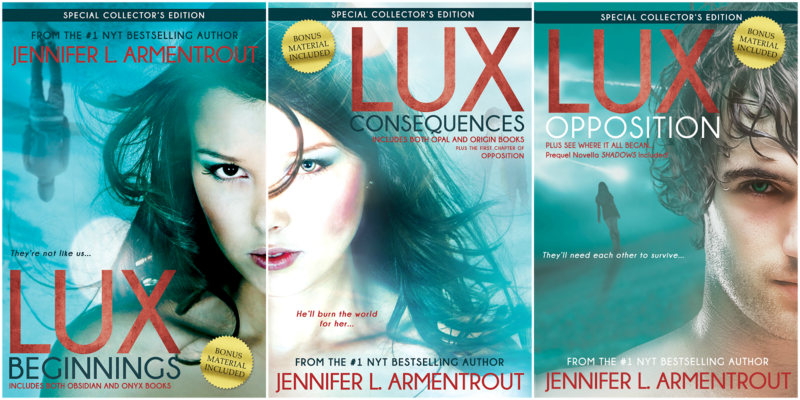 Coming in at number 3, I have the Lux series by Jennifer L. Armentrout. This is another one where it's been three years since I first read these books and not only do I miss the story and characters, but there's a spin-off releasing in October that I already have a copy of and can't wait to read! This series is so fun and lighthearted and I can't wait to read it again! 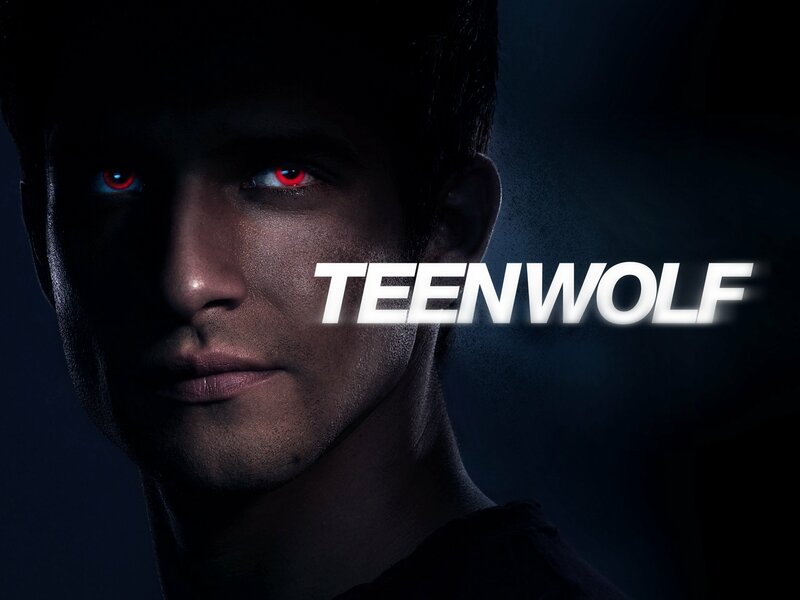 For number 2, I decided to pick a tv show this time: Teen Wolf. This is my favorite tv show of all time and I've discussed at length on my blog before about how much this show has impacted me and changed my life. If you want to know all about how much of an impact this show had on me, you can find the blog post here. All I know is that it's been almost a year since the final season aired and ended and it's been almost a year of my heart still being broken. I'll hopefully binge this one after Bones! 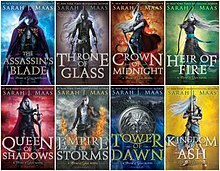 And finally, my number one favorite I'd like to revisit is the Throne of Glass series by Sarah J. Maas. I just finished my reread of the prequel novellas today and my feels are in full swing. I can't wait to continue on with my reread for the release of the final novel in October! 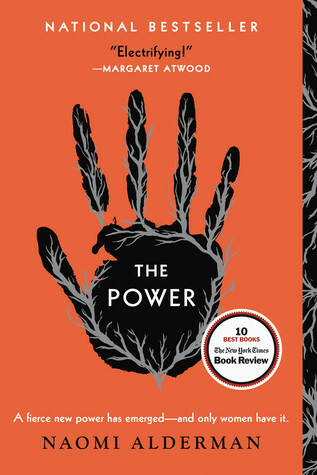 This series has also impacted my life in so many ways and I'm sure I'll write a blog post about it in October, but all I'm gonna say now is that I love this series nonstop. You can find my reviews for The Assassin's Blade, Throne of Glass, Heir of Fire, Empire of Storms, and Tower of Dawn here.